Jesus Antonio "Jess" Najarro was born on June 9,1961. He took up Bachelor of Fine Art, Major in Advertising at the University of San Carlos in Cebu City. After graduation, he had a short stint with a local company called Creation Ads before going freelance doing advertising designs like logos, mascots, and T-shirts. He became serious with painting after joining an art competition and finished Number 5 among top ten finalists. Jess is a veteran with more than thirty art shows, exhibits, and contests. He's won awards in various competitions such as the Montebello Villa Hotel Modern Art Competition. 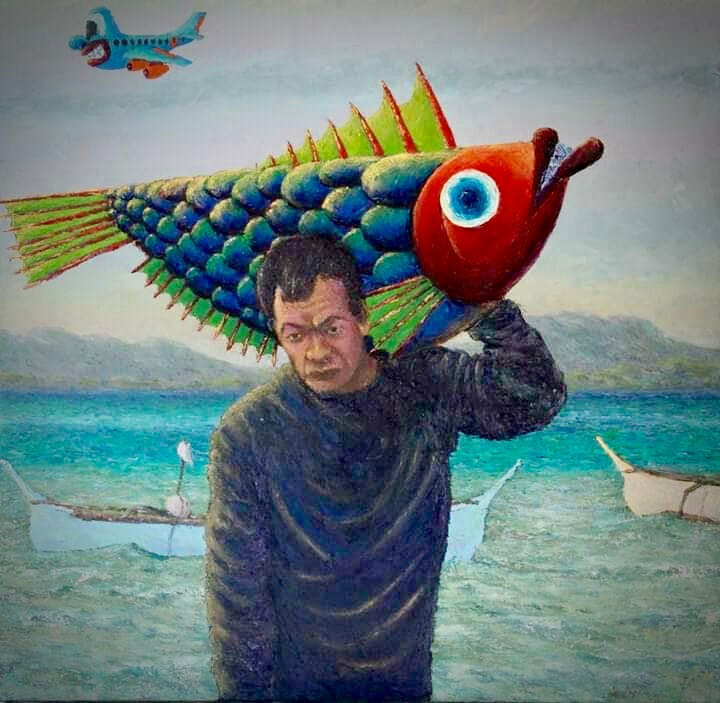 He did mural paintings for Waterfront Hotel, Lapulapu City, for Seagate in Naga City, and Perpetual Soccour Hospital, Cebu City. 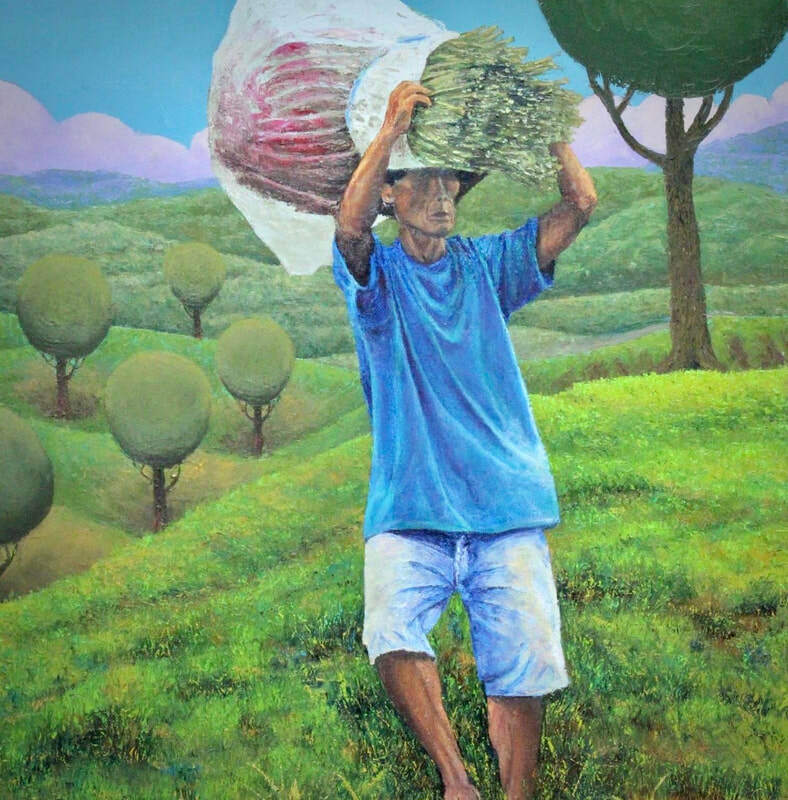 He's had three major solo exhibits to date with PASPI Art Gallery, Bintana Café, and Handuraw Cafe. 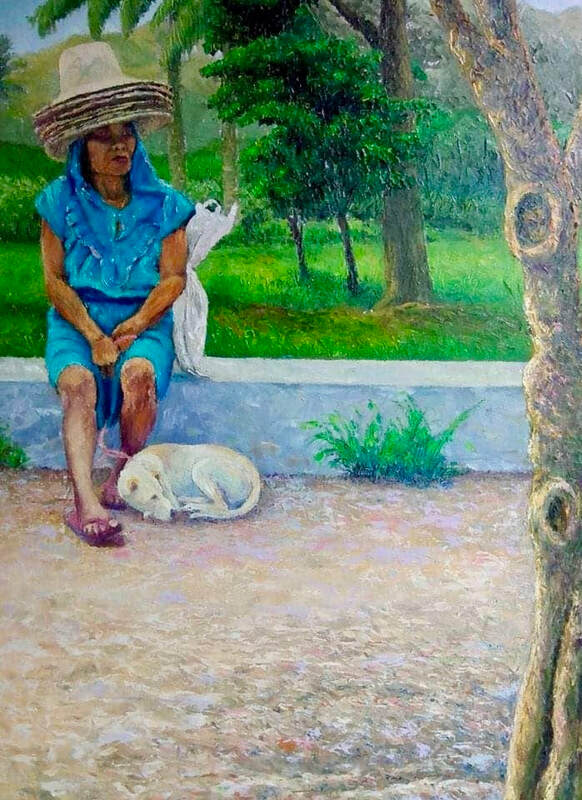 Jess's simplicity is reflected in his artworks, which comprise mostly of landscapes, seascapes, stills, and interiors. His early works (1983-1998) his paintings were mostly conservative in form. In 1999, he experimented by combining cubism, surrealism, and modern styles into one. He later on added realism to his modern style. 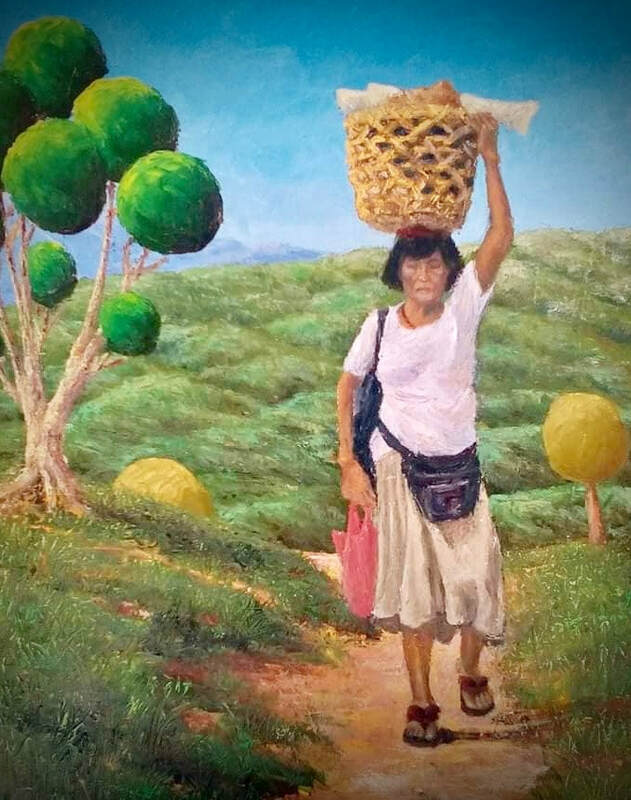 Jess is part of both the Cebu Art Association Inc., and the Portrait Artist Society of the Philippines Inc.